A PRISON officer was killed in an early morning accident on Sunday, in Freeport. Police identified the victim as Ryan Alexander, a Prison Officer I. 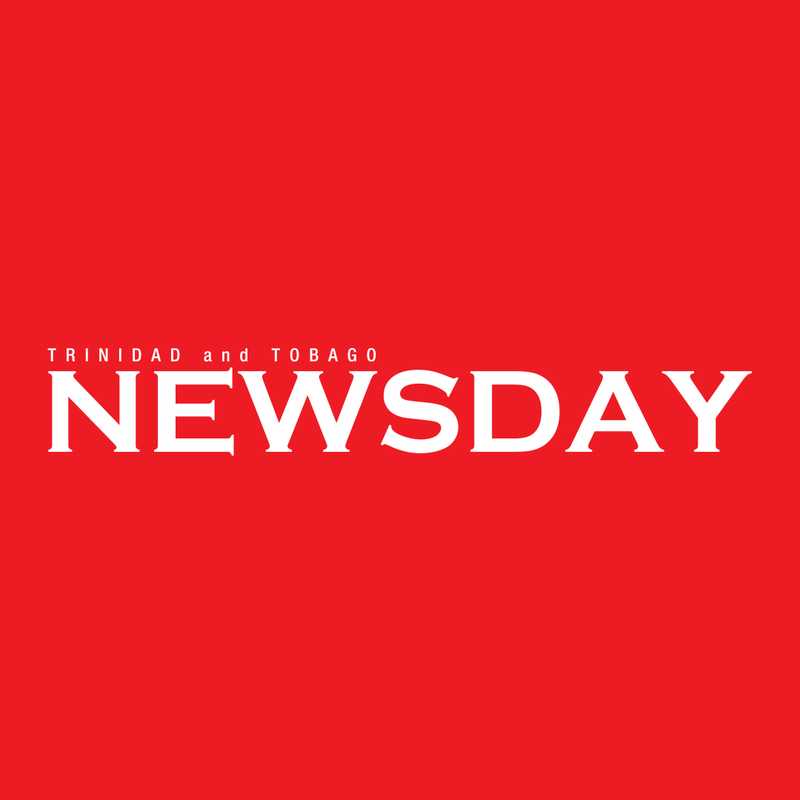 According to reports, at about 6 am, Alexander was driving a white Toyota Axio along the southbound lane of the Solomon Hochoy Highway when the car crashed into a metal electricical pole. The car spilt in two on impact and Alexander died at the scene. Reply to "Prison officer killed in Sunday morning car crash"